Coming up: Hear from Coach McCarthy & QB Aaron Rodgers live. 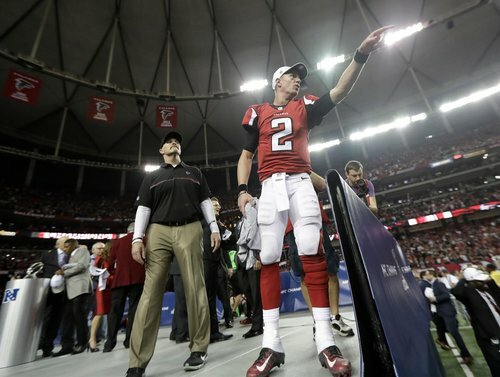 This is for YOU, Atlanta. She's so beautiful, ain't she? ???? #Packers coach Mike McCarthy: "We ran into a buzz saw, and we didn't have enough to keep up with them." McCarthy: I'd first like to congratulate the @AtlantaFalcons . Tremendous victory. #TurboTaylor dancing all the way to Houston! 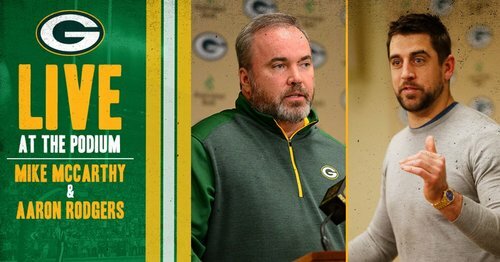 McCarthy: This team provided a lot of great moments for me as a coach, our organization & hopefully our fans feel that way. You deserve this moment, Babs! 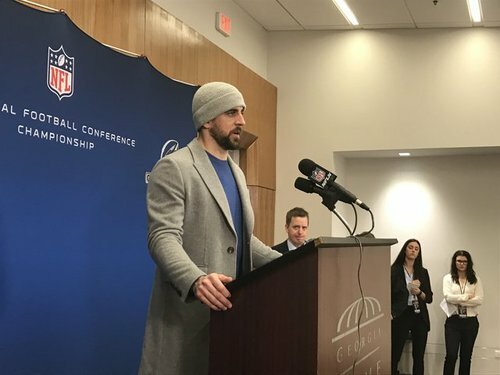 #Packers QB Aaron Rodgers now speaking live following the NFC Championship Game. You better believe it, @JayCar_11 ! Houston here we come! 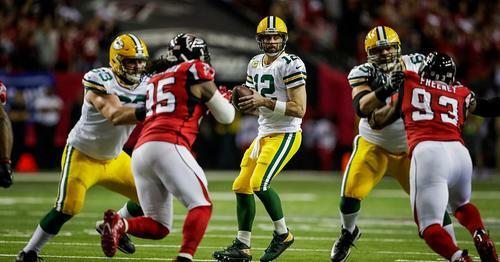 #Packers fall in NFC title game. 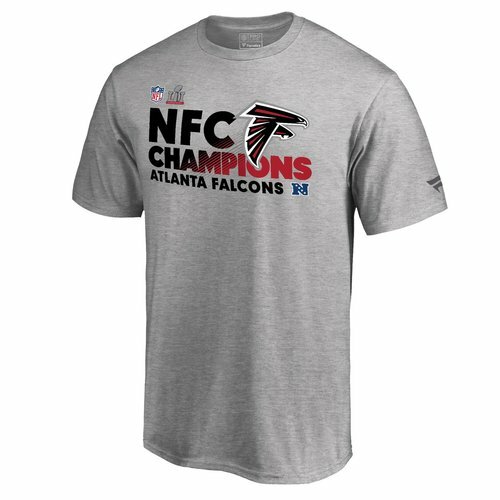 Want to buy the official NFC Championship gear? #Packers RG TJ Lang said left foot injury "felt pretty similar" to when he broke left foot in Tennessee this year. Tough way to end season. 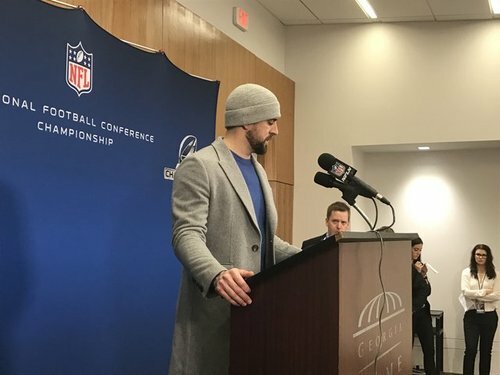 Lang: "A lot of things going through my mind when I hurt my foot. Hoping it wasn't my last play putting a helmet" for the #Packers .